Starting from April 3, our kitchen team will be presenting “Korean Fried Chicken Mini Lunch Buffet” of an addictive crunchy exterior with a juicy tender inside. Indulge in Korean double-fried chicken with three layers of flavors – chicken, batter and sauce to surprise and tantalize your tastes buds! 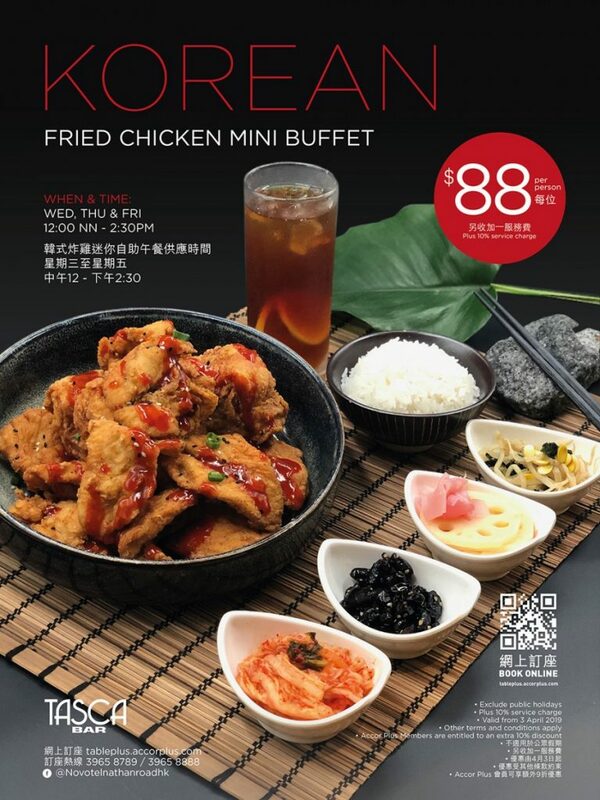 In addition to the Korean fried chicken, our mini buffet also includes steamed rice, kimchi, seasoned bean sprouts, braised black beans, pickled lotus root and refreshing iced lemon tea to quench your thirst after the meal. Everything on the buffet is all-you-can-eat and drink! Available Time : Every Wednesday, Thursday and Friday (except public holidays), 12:00 noon to 2:30pm. Bookings must be made in advance via Novotel Hong Kong Nathan Road Kowloon’s website or via Table Plus website. Tables are subject to availability. An email confirmation will be received within 2 hours after a booking is submitted; otherwise, please note that your booking will be invalid. Your next escape? 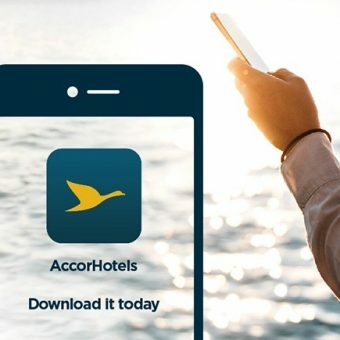 It all starts with the AccorHotels APP! Let's download it now!